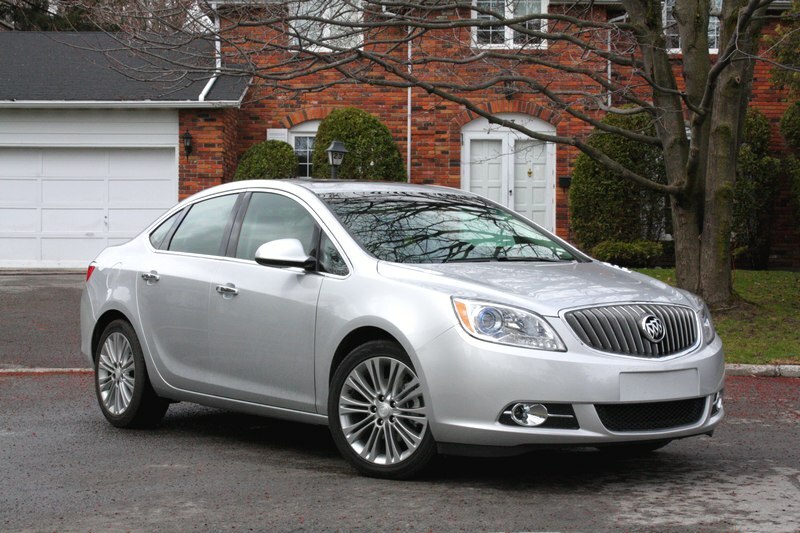 The Verano is part of Buick’s plan to attract younger buyers. It’s a compact sedan that shares its underpinnings with the Chevrolet Cruze, but this upscale manufacturer has done a good job of giving this car a genuine upscale feel. Our main criticism is that the Verano feels like a small Buick, rather than the entertaining small sedan with which the Verano competes. Here’s my review at Autofocus.ca.